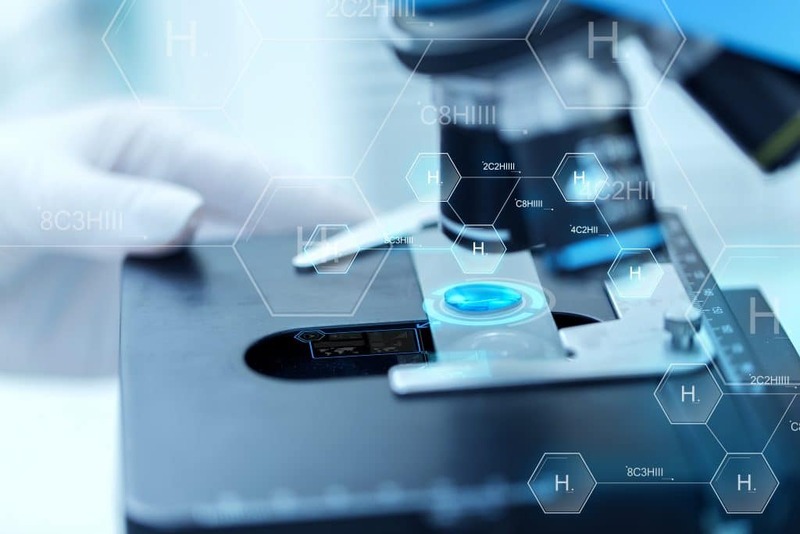 The goal of MedSource’s Scientific Development unit is to help drug developers take assets from the post-discovery into the clinic and strategize pathways to accelerate the drug development to market. Unlike traditional clinical research organizations (CRO), MedSource has the expertise to deliver standalone consulting services for early clinical development or as part of our full service, end-to-end clinical trial solutions. Our team is nimble, flexible and composed of seasoned clinical scientists and subject matter experts with expertise across science, medicine, regulatory affairs, clinical development and clinical operations. By leveraging our expertise at the early development phase of your project, MedSource can help move assets smoothly, strategically and efficiently through Investigational New Drug (IND) enabling or clinical trial application (CTA) submission processes. Below are a few of our core Scientific Development services. Call (877) 269-2987 or send us an email on our contact page. Follow us on the social media platforms below. Copyright © 2019 MedSource. All rights reserved.